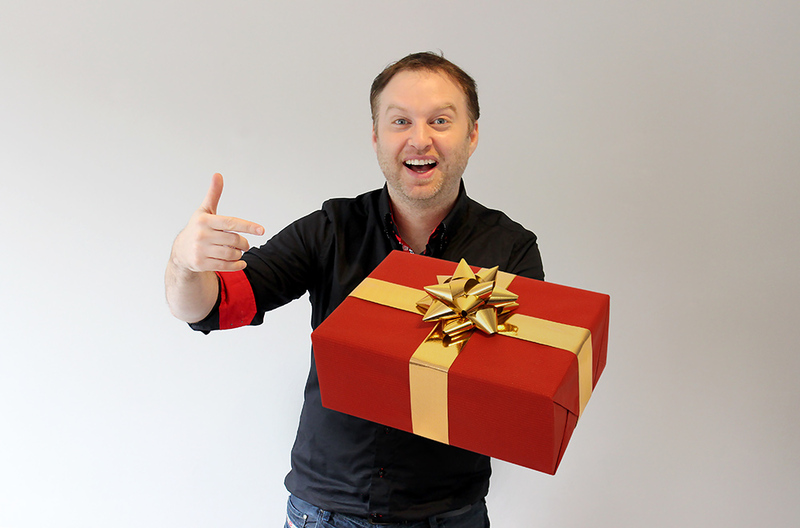 I apologise in advance, but I'm about to dredge up something which you may well have blocked from your memory. 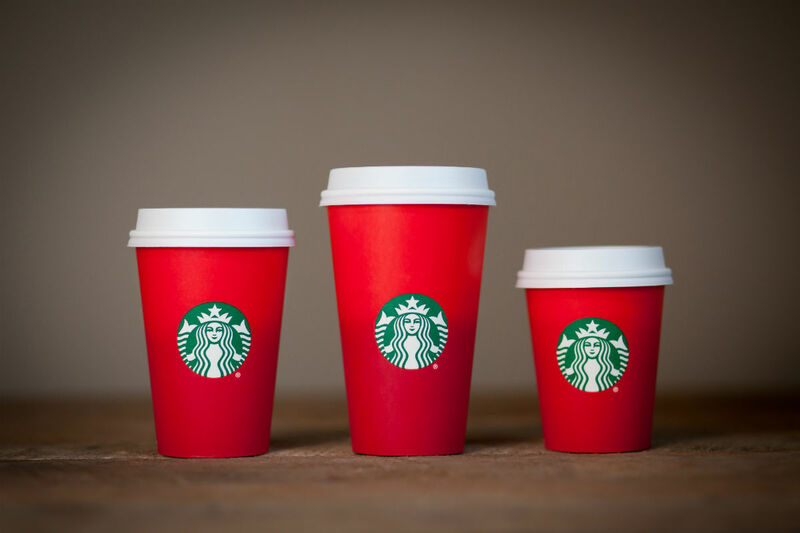 Since 1997, Starbucks have been putting out festive 'red cups' every Christmas. It's become something of a festive tradition, at least for the people who actually go to coffee outlets during Christmas time. Each year, a new design is chosen and more recently there's always been some kind of twist or backstory affixed. Last year, the cups were just red, no patterns, no words, no pictures, just red cups. Take away the Starbucks logo and you could be forgiven for thinking that a frat party had just kicked out. People were outraged, with many of them taking to Twitter to express said outrage, as was the style at the time. One guy even went into the store and gave his name as 'Merry Christmas' in a bizarre form of protest against this hideously moderate level of festivity. Oh, and he was packing heat, because America. Now, anyone level-headed enough not to go marching into a coffee chain with a gun, a Jesus t-shirt and a very misshapen axe to grind might have thought to take a step back and actually ask why Starbucks decided to make the cups so minimalist. As it happens, they explained at the time, they wanted people to create their own designs on the cups, and then post them on social media, Instagram in particular. 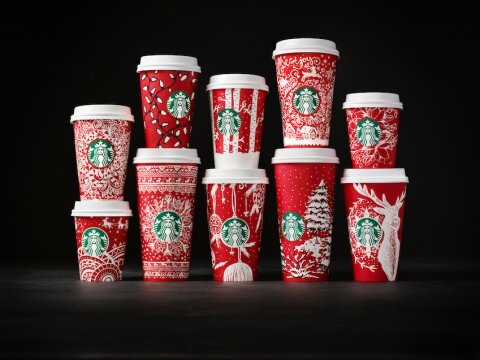 Lo and behold, a year later, Starbucks were able to pick out not one, but thirteen designs done by thirteen different women across six countries. The result? People are calling this year's run of red cups the best ever. That's the funny thing about outrage, it doesn't get on very well with patience. Rarely does a knee-jerk require a warm-up or a set of stretches. The fact that Starbucks also elected to use this as a means of spreading a message about equality and fair representation is even better. In one fell swoop, the hulking hot water and beans merchants have outed a huge contingent of Americans as childish holiday brats, and championed the creativity of a global community. I never thought I'd find myself praising Starbucks for anything, but hey, it's Christmas.